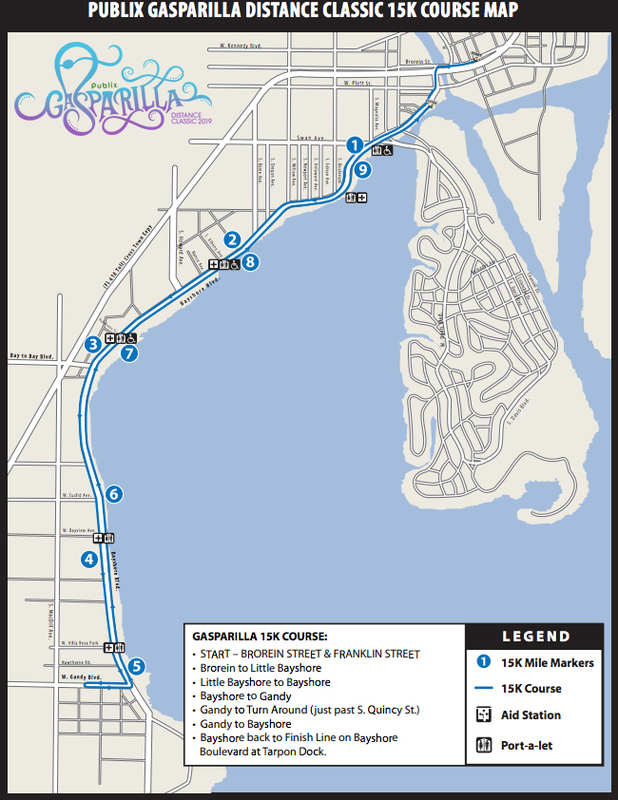 The Publix Gasparilla Distance Classic 15K features an out and back course on beautiful Bayshore Boulevard, finishing on Bayshore Boulevard at the foot of the Platt Street Bridge. Brorein St. & Franklin St.
Head West on Brorein St.
Left on Little Bayshore Blvd. Continue on Bayshore Blvd. heading South to Gandy Blvd. Right on Gandy Blvd. to turn around at Quincy Ave.
Gandy Blvd. back to Bayshore Blvd. Head North on Bayshore Blvd. back to Finish Line. 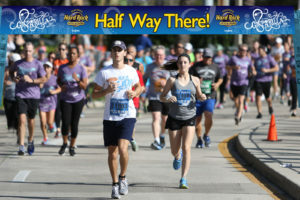 Seminole Hard Rock Hotel & Casino – Tampa will greet runners and walkers with a Seminole Hard Rock Half-Way There Celebration at the Publix Gasparilla Distance Classic 15K Half-Way Point! Digital time clocks and mile markers will be positioned along the 15K course at every mile, and in the 15K, at the half-way point. There will be one Start & Finish Aid Station and nine Course Aid Stations set one mile apart beginning at the two-mile mark of the 15K. 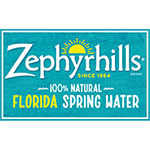 All Aid Stations will supply Zephyrhills Spring Water, that since 1978, has been the Official Bottled Water of the Publix Gasparilla Distance Classic Race Weekend Events. Gatorade Endurance Formula (Lemon-Lime Flavor) will be provided in the 15K at the two, four-mile and seven-mile points. Gatorade Endurance is On-Course! Gatorade Endurance is proud to be the Official Energy Nutrition and Hydration Partner of the Publix Gasparilla Distance Classic. Grounded in years of hydration and sports nutrition research at the Gatorade Sports Science Institute, the Gatorade Endurance line of products helps deliver fluids and nutrients endurance athletes need for training or racing. 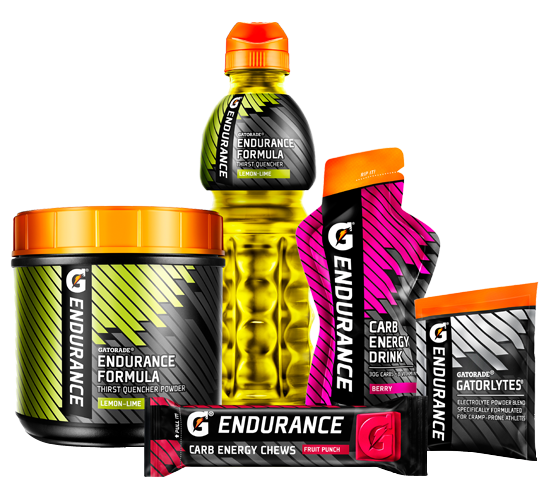 On-Course Hydration: Gatorade Endurance Formula Gatorade Endurance Formula is a specialized sports drink designed to help maintain hydration during prolonged training and racing when fluid and electrolyte losses can be significant. It contains nearly two times the sodium (200mg) and more than three times the potassium (90mg) of Gatorade Thirst Quencher to help maintain hydration and proper fluid balance and help replace the critical electrolytes lost in sweat during these occasions. Gatorade Endurance Formula (Lemon-Lime) will be available at miles 3 & 7 (approximate) of the 15K. At each Aid Station, the tables will be set-ups so that participants can be offered Gatorade first and then, Zephyrhills Spring Water. In the Finish Line Area, Tampa General Hospital will provide a fully equipped Medical Facility staffed with a team of Tampa General Hospital Emergency Room Medical Professionals. Only participants requiring medical assistance will be allowed access to the TGH Medical Facility. Medical Staff will be ready to assist you at all times. Tampa Fire Rescue Paramedics will be stationed along the 15K course and will be roving on motorized bicycles and golf carts. The Medical Staff will have the right to withdraw any runners or walkers from the race who appear in distress or at risk should they continue running. 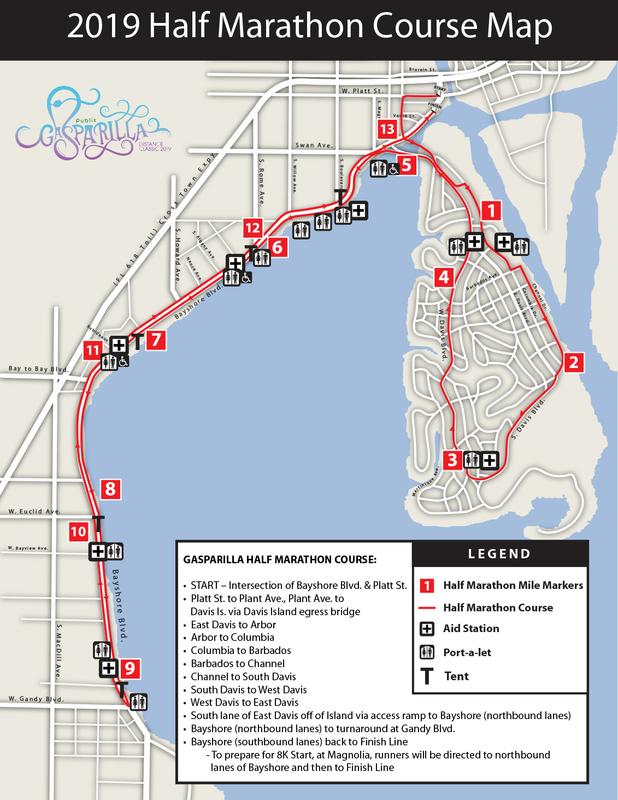 For the safety and enjoyment of all event participants, the course(s) are restricted to registered runners and walkers, registered wheelchair division participants and official race personnel ONLY. 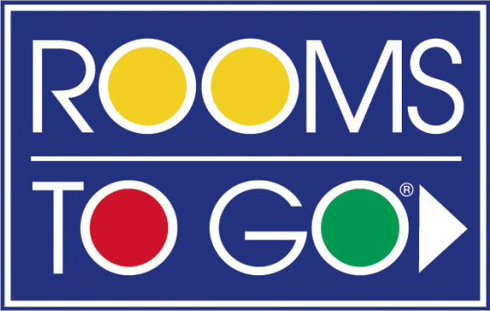 No dogs, no strollers, no baby joggers, no bikes, no in-line skates, no roller skates and no wheeled vehicles (other than the above registered wheelchairs) will be allowed on-course. Violators will be disqualified and removed from the course by a Race Official. For the safety of all, in accordance with RRCA Guidelines (Road Runners Clubs of America) the use of headphones is discouraged.